At Centurion Garage Doors, we have a range of garage door openers, remote controls and accessories to suit your needs. 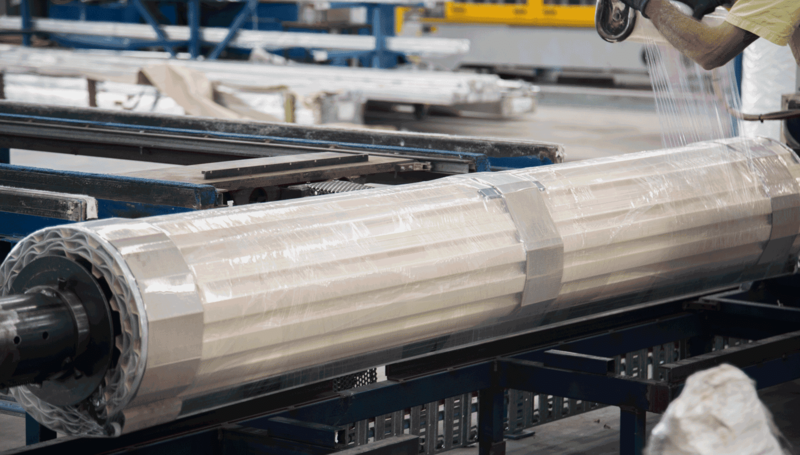 Our Avanti Automation products have been manufactured using the latest European design and innovation to suit both new and existing garage doors. Avanti Automation is the culmination of over 30 years of experience in the Australian garage door and automation industry. Explore the range below, or purchase automation products from our online store! Our Avanti Sectional Garage Door Opener and Tilt Door automation system, Euro-Lift, provides smooth and quiet operation of your garage door with fewer moving parts and a host of exclusive features. This highly functional opener can adapt to suit a wide range of sectional and tilt garage doors with a sliding mounting block that can be positioned to align with an appropriate fixing point in the garage. 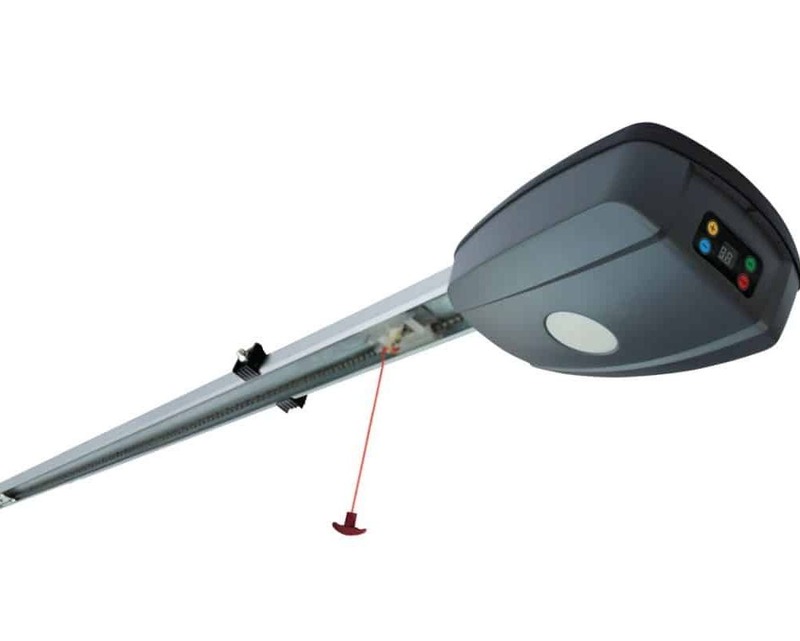 Our Avanti Roller Door Opener, Euro-Glide, is a compact, easy to install and functional garage door automation system that is compatible with a wide range of roller garage door types. 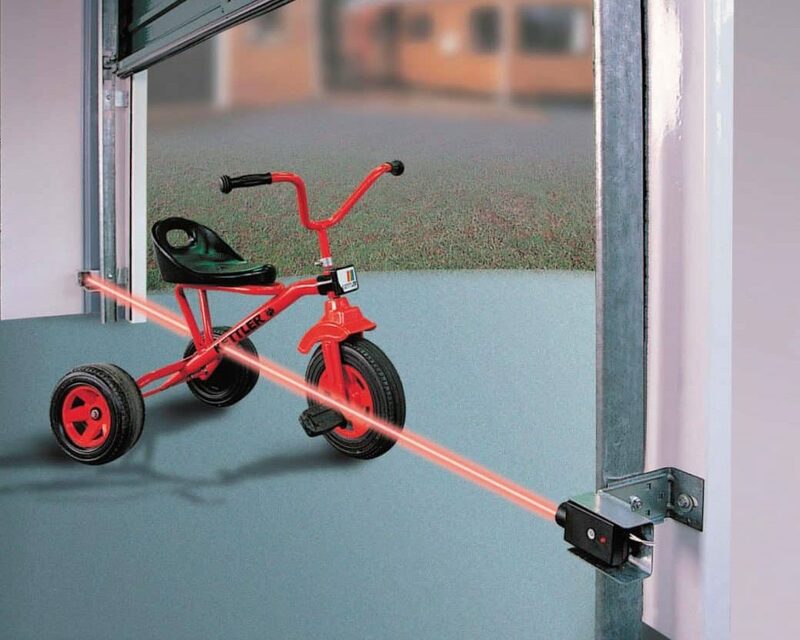 The compact design of the roller door opener allows for quick and easy installation in even the most narrow of spaces. 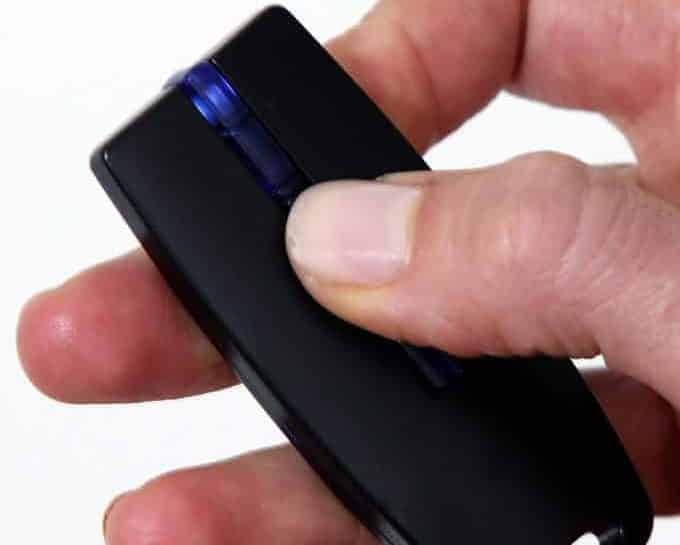 Our Avanti garage door remote controls feature the latest in code hopping technology to ensure that your garage door is secure and protected from being copied or scanned. 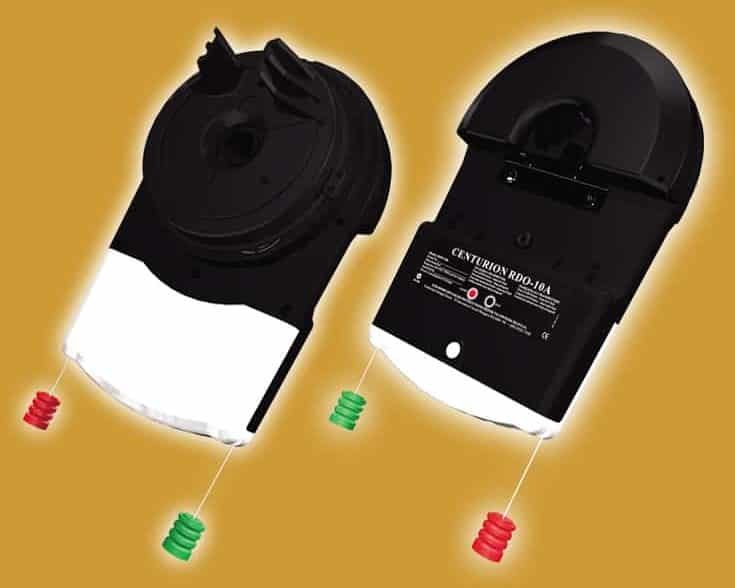 All garage door openers come standard with two remote controls and are covered by a 12 month warranty. 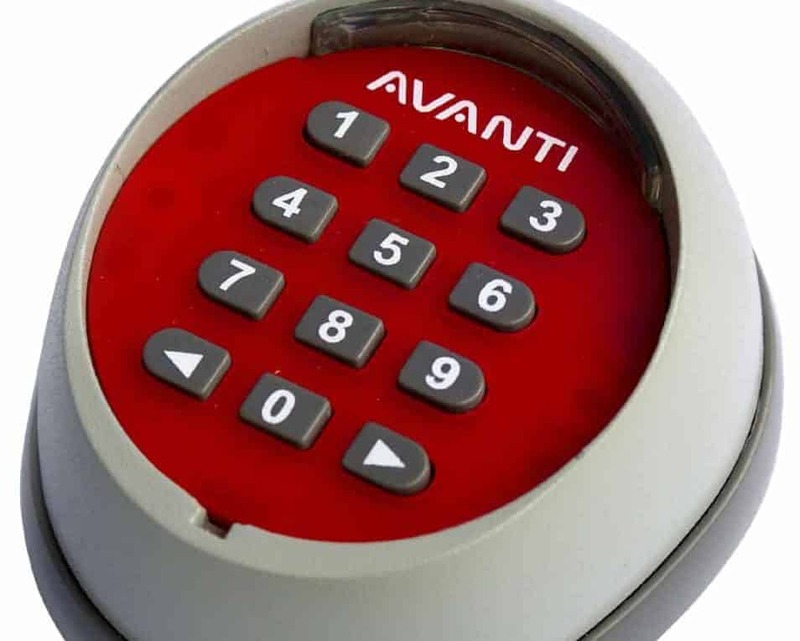 Our Avanti Wireless Keypad allows operation of your garage door through the use of secure 4 digit pin code, an ideal device that allows access for your kids and the people you trust. 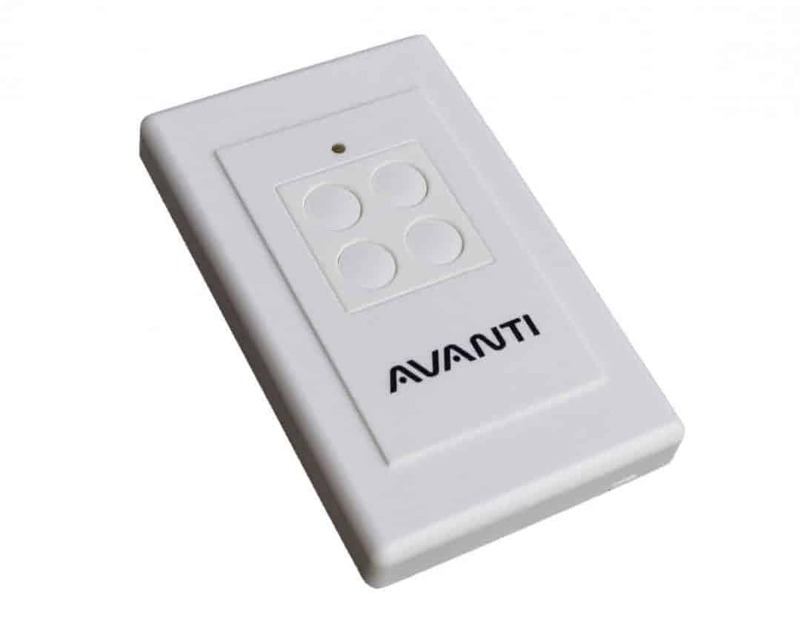 The Avanti Wall Switch allows you to control and set a range of functions for your garage door, providing added convenience and advanced management of your sectional or roller garage door. All garage door openers come standard with one Wall Switch. The Avanti Obstacle Detection System provides added safety and peace of mind. The system can immediately detect an obstruction by transmitting a light beam across the width of the garage door opening. If the beam is broken, the garage door will reverse its direction before impacting the obstruction.